Motorize Ultrsonic Hardness tester is designed with modular template, collocation with motorized probe MP-300, MP-500, MP-800, MP-1000, which can be measured flange edges and gear root of stamping parts, mould, sheet, hardening surface of the tooth and gear and taper part hardness; And hardness of the shaft, the pipe including inside and outside wall, container, the wheel, turbine rotor, bit blade , HAZ weld, printing roller, injection molding machine screw parts ,etc. 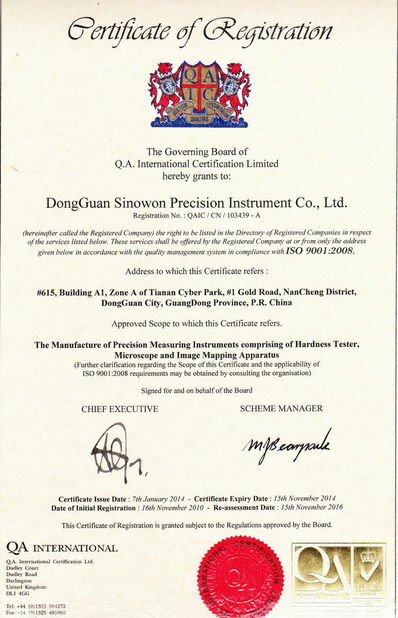 SU - 300M can measure the vast majority of the hardness of ferrous, non-ferrous metals and the alloys in industrial production, and it is a kind of perfect testing instruments. 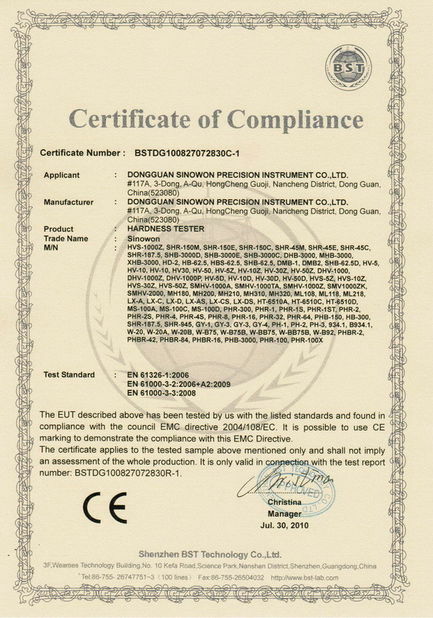 By comparing method, it can measure the material hardness of HRA, HRB, HRC, HV, HBW, HS and steel hardness at production line and laboratory. 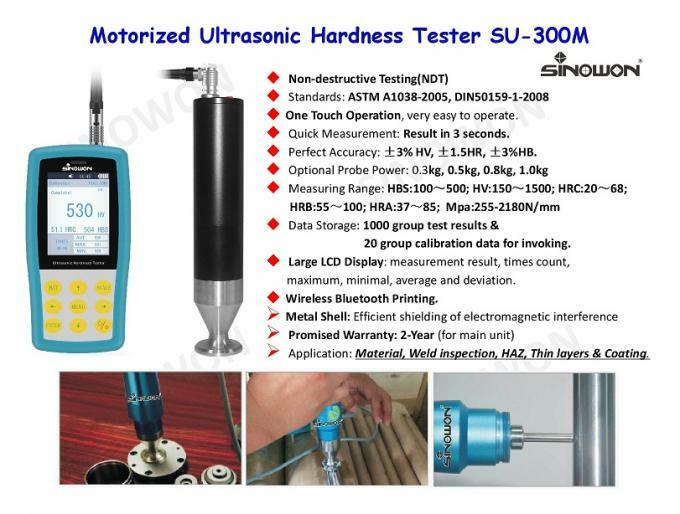 Motorized ultrasonic hardness tester SU – 300M can be added with manual probe HP - 1 k, HP - 2 k, HP - 5 k, HP - 10 k to measure rough samples. 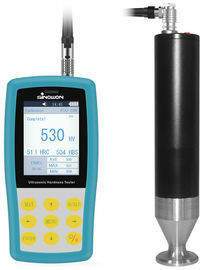 SU - 300M can measure the hardness of coating, also known as the coating hardness tester, the portable Vickers coating s hardness tester.